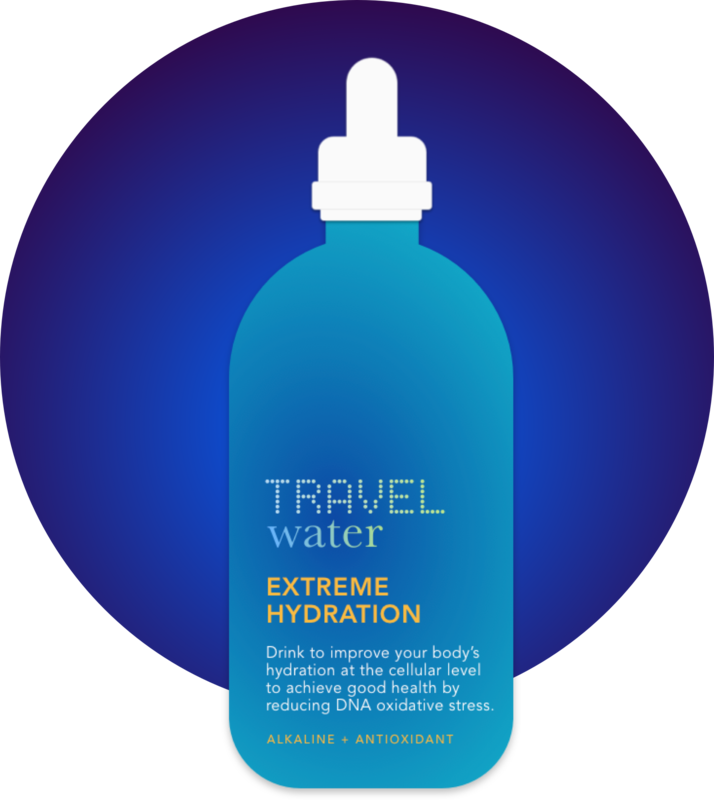 The Extreme Hydration 60 day challenge consists of 12 Bottles of Travel Water Extreme Hydration and a digital ORP Meter. Drink Travel Water for 60 days and monitor your body's increase in Antioxidants and Alkalinity by testing your urine using the ORP Meter. Track your progress on our online tracker journal.travelh2o.com. Most people do not consume enough alkaline rich foods, such as nuts, fruits, and vegetables. Instead their diets contain high amounts of acid forming foods, such as meat, fish, poultry, eggs and dairy. Because of this dietary imbalance, they may be at risk for increased acidosis that affects overall health and sports performance. Since proper hydration is also a key factor in preventing exercise fatigue, consuming alkaline water before, during and after exercise can help. 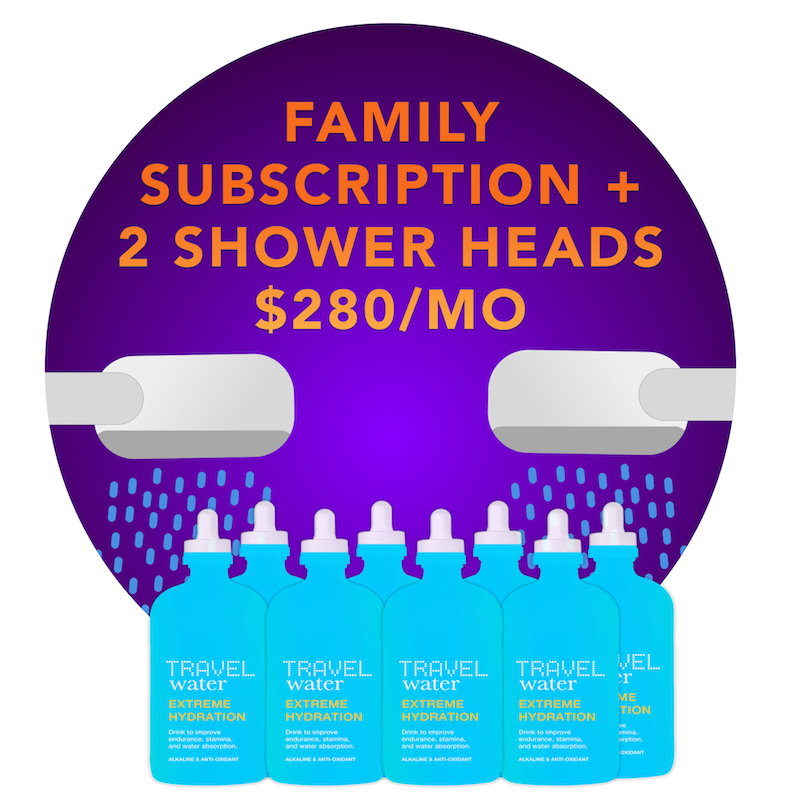 100% Money Back Guarantee if you are not completely satisfied with the product. “I am a retired pediatrician living in New York City and Cambridge, MA. My husband, Amador, a fellow at Harvard University, has been battling diabetes for decades now, with his blood sugar count above 200. 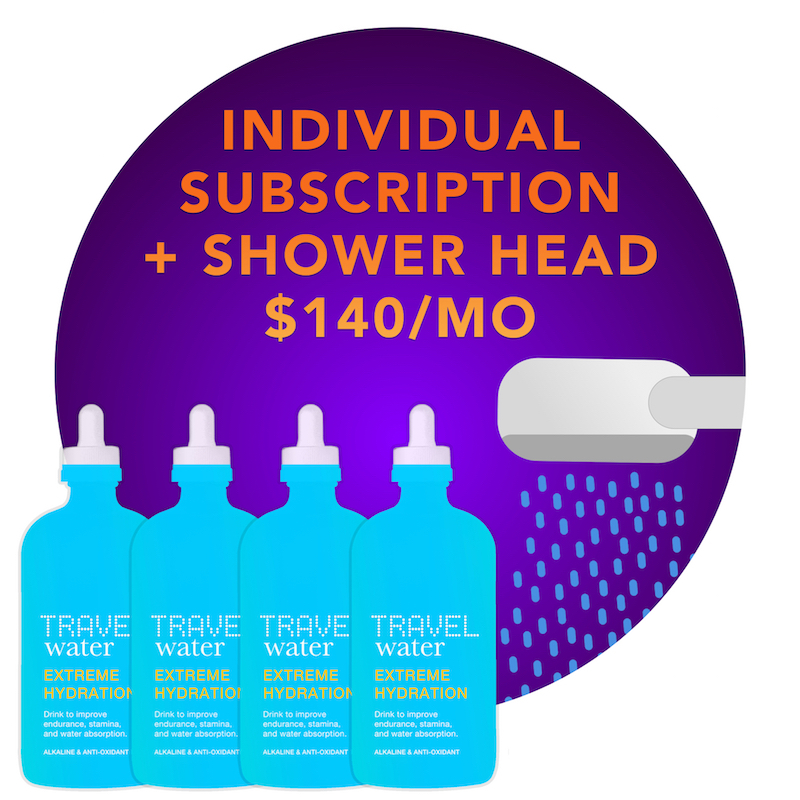 We were introduced to travel water five months ago, and from then on, I have been using it religiously in everything we consume, from water, to tea, to juice, to our food. We love putting drops in our food not only to make sure it’s anti oxidant, but also to keep it bacteria free. 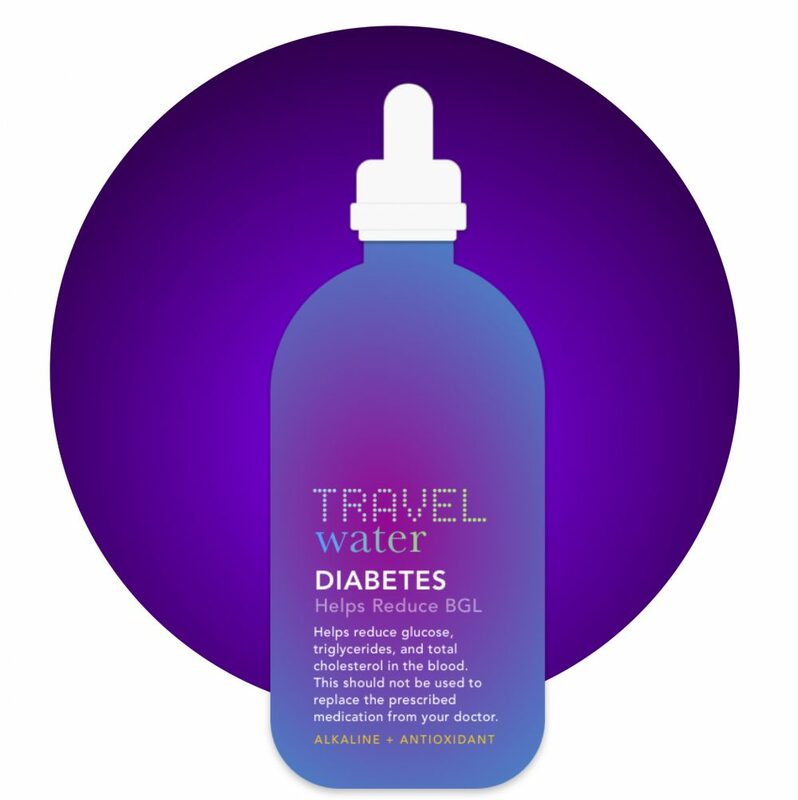 Today, after five months of using Travel Water drops, my husband has taken less medical (chemical) pills, reducing metformin and glimepiride to taking once a day. In the very near future, I forsee that I can totally eradicate my husband’s medical pill usage. Now, his blood sugar count has been reduced to mid 100 levels. TOP 5 REASONS WHY ATHLETES SHOULD DRINK ALKALINE WATER. Professional athletes know the benefits of proper hydration. Some of Travel Water’s biggest fans are professional athletes who have experienced firsthand the benefits of drinking alkaline water. Competitive, elite athletes and sports trainers know that subtle changes in pH can have profound effects on the overall health, feeling of wellness, level of fatigue, pain, weight, ability to train and athletic performance. 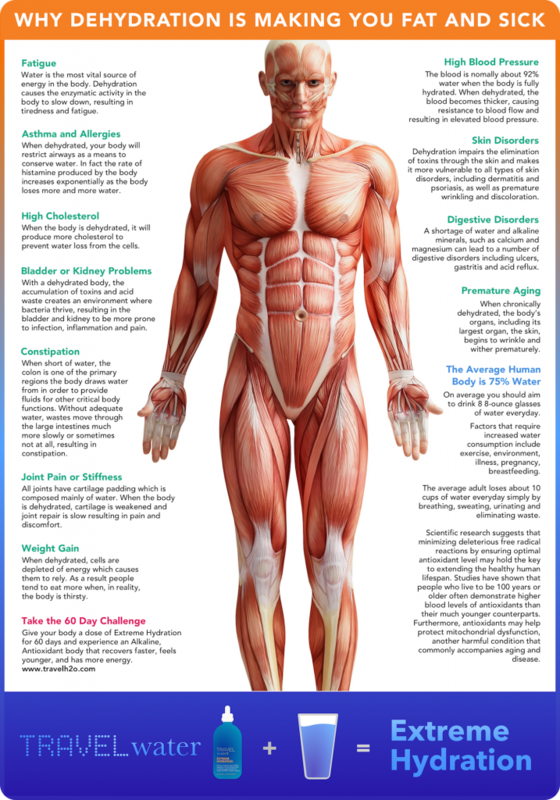 Muscles work best in a narrow range of Ph. At rest, muscle pH is about 6.9, while arterial blood is about 7.4. When we exercise, the increased use of muscle glycogen for energy produces lactic acid, pyruvic acid, and CO2, which decreases muscle pH. The harder you exercise the quicker your muscles become acidic which leads to fatigue. Accumulation of acid also limits the production of ATP, the energy molecule, and disrupts enzyme activity that produces energy. For example, the enzyme phosphofructokinase is the rate-limiting step in muscle use of glycogen. When muscle pH falls below 6.5 it stops working altogether. Acidity also reduces muscle power directly by inhibiting the contractile action of muscle fibers. “Endurance and elite sports athletes should be concerned about maintaining a healthy pH balance,” says Robert Burns, PhD. He notes that lactic acid build-up or hydrogen ion excess is of most concern. As the body metabolizes food, acid waste is created which must be removed or neutralized through the lungs, kidneys (urine) and skin. “pH balance and acid buffering are crucial to human health and slowing the aging process,” he explains. Athletes, coaches and practitioners of holistic and traditional medicine are paying more attention to this area. “We may be able to buffer or slow the negative effects that acidosis has on athletes as well as the many disparate maladies that share acidosis as a common thread,” he concludes. The use of alkaline water is proving to increase competitiveness and overall performance in world class athletes. A diet that supports alkalinity is also recommended by sports nutritionists. Consuming alkaline water will reduce the accumulation of acidity in exercising muscles, improving workout intensity and recovery time. Former Denver Bronco, Bill Romanowski, was introduced to the power of ‘ionized’ water late in his career doing anything legal to maintain his competitive edge. Competitive bodybuilder, Wade McNutt, credits the use of alkaline water for motivating him to come out of retirement. He says he has increased his training volume by 2.5 times with decreased recovery time and no muscle soreness. In his opinion, all sports teams should be drinking alkaline water because it will reduce injuries and allow for more efficient training. 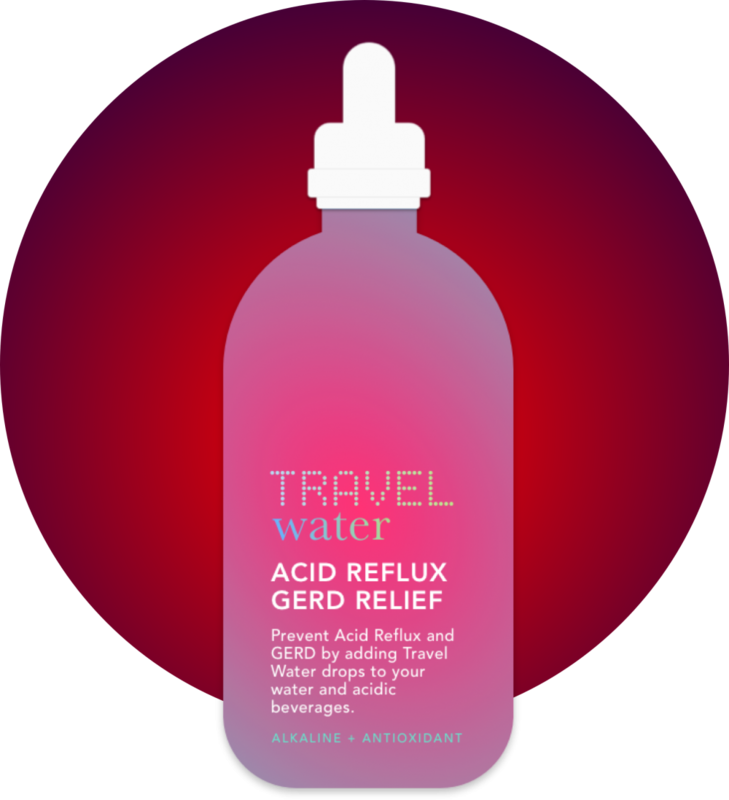 “If you are overly acidic an alkaline water device can provide a safe, gentle and effective way of restoring the pH balance of all the cells in your body as well as providing excess free electrons to act as super antioxidants,” Lark recommends. Most people, including most athletes, do not consume enough alkaline rich foods, such as nuts, fruits, and vegetables. Instead their diets contain high amounts of acid forming foods, such as meat, fish, poultry, eggs and dairy. Because of this dietary imbalance, they may be at risk for increased acidosis that affects overall health and sports performance. Since proper hydration is also a key factor in preventing exercise fatigue, consuming alkaline water before, during and after exercise can help. All Natural and Chemical Free.